just a bit frayed: A Chat About Sew Pro! How you can make a living as a Sewing Professional. 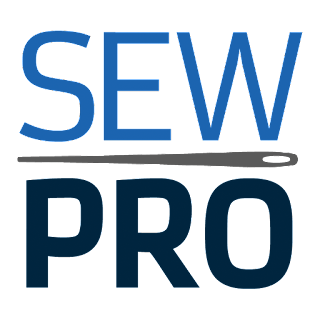 A Chat About Sew Pro! How you can make a living as a Sewing Professional. We are a part of a very interesting industry. Sewing and Quilting business are unlike most other industries. Sewing is a craft and not just a product. For many people, there is a lot of nostalgia attached to handsewn items. I think this gives sewing a different feel than other small business categories. It's also an industry where you can have your hands in many different pots. There's not just one way to make a living with sewing. You could be a blogger, pattern designer, author, ghost writer (patterns or blogs), fabric designer, stunt sewer, teacher, pattern tester... the list goes on. And there are new categories opening up all the time. Many of the people that are considered "industry professionals" are not just focusing on one of these jobs either, they are making a living by making income from several different places. Now let's say you are interested in taking your sewing to a professional level. Where do you begin? Maybe you have a blog and are gaining readership but you want to know how to monetize it. Maybe you have an art degree and you love textile design. Maybe you are an expert sewist and want to write a book about technique. You could try to get into Quilt Market and make contacts. Quilt Market is a great event but it's really a place for fabric shop owners to buy fabric from manufacturers. You aren't going to find classes there geared towards how to get your patterns into the major sewing distributors. You aren't going to find a meet up for bloggers to create contacts for a blog hop. 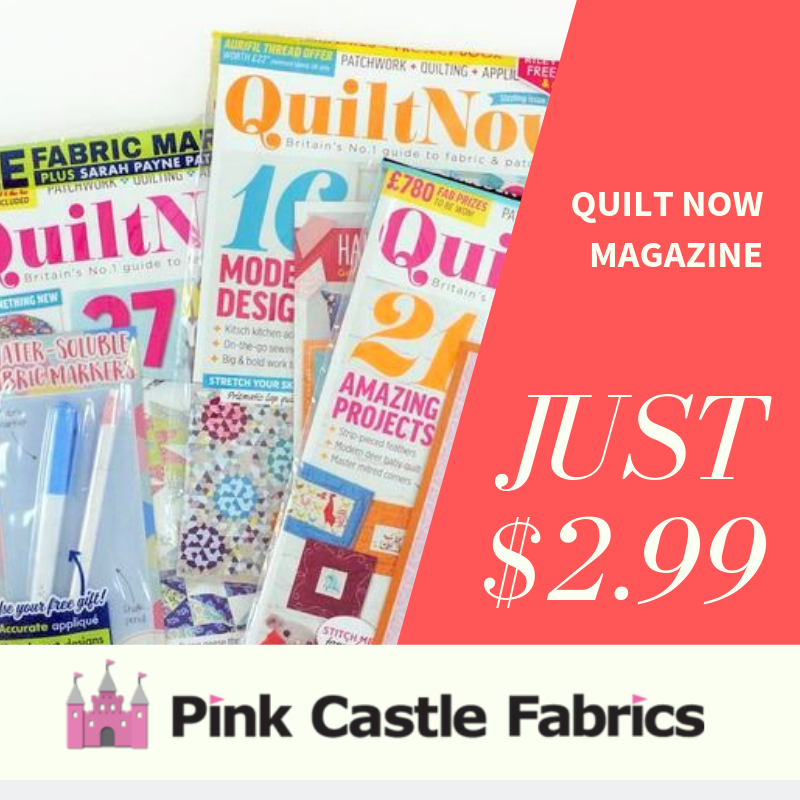 You aren't going to get anyone at Quilt Market to tell you how to grow your blog and start selling ad space. You might get a chance to meet with a new contact and they might tell you this information, but it's a lot of time and money to spend going to Quilt Market on that small chance. A few years ago Sara Lawson (Sew Sweetness) and I were talking about the difficulties for those men and women who have amazing talent (writing patterns and creating sewn goods) but who have no idea how to start sewing as a small business. She and I (and a lot of other industry professionals) get email requests for advice all the time. As much as we want to help everyone who asks to succeed, there just isn't the time. Everyone's path to success in the sewing industry looks different. We all have unique talents and interests. This is when we started talking about the need in the sewing industry for an event like Sew Pro. A place where you could learn more about the parts of the industry you are interested in and learn from actual people that are actually making a living sewing. For example, everyone wants to be a fabric designer. But once you head to Sew Pro and learn how much money you will actually make as a fabric designer (you will not be rich!) you might decide to focus your efforts somewhere that is much more profitable. On top of the awesome classes that Sara and I have lined up at Sew Pro (see the class list here) the most important thing at our event are the contacts. Not just the folks teaching. Sure, we would all benefit from being best friends with Alison Glass or Tula Pink (they are awesome friends as well as talented businesswomen!) but the other attendees are really the goldmine at Sew Pro. When I started my business (Pink Castle Fabrics) I was able to make friends with some bloggers that were just starting out. 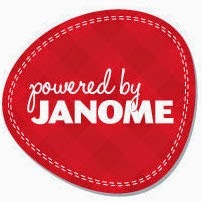 I was able to help them by sponsoring their blogs ($$$$!) and they were able to help me with advertising my new shop! Over the last six years we have all benefited and now have much bigger businesses than we did when we all met. All the attendees at Sew Pro are just like you. They have the drive and the talent to become industry professionals in the next few years. Bring business cards. Have your "elevator pitch" ready. And take notes. Lots of notes! You will get ideas. Big ideas. And in a few years maybe you will be one of the industry professionals that I ask to speak at Sew Pro. 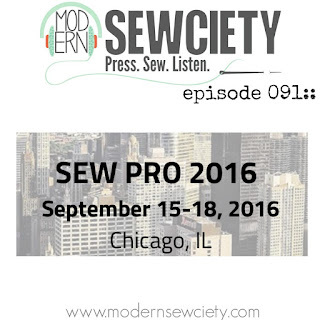 I had a chance to chat with Stephanie over at Modern Sewciety about Sew Pro. You should hop over to her blog and listen to the podcast. I hope to see you all in just a few short months in Chicago for our first event! This is great - especially the part about networking with other attendees. I've made so many great contacts with others in the same business situation as myself and it's been fun to help each other grow our businesses. I'm looking forward to Sew Pro! I cannot wait for SewPro. So excited!